﻿ Best Price on Island Magic Beach Resort in Caye Caulker + Reviews! 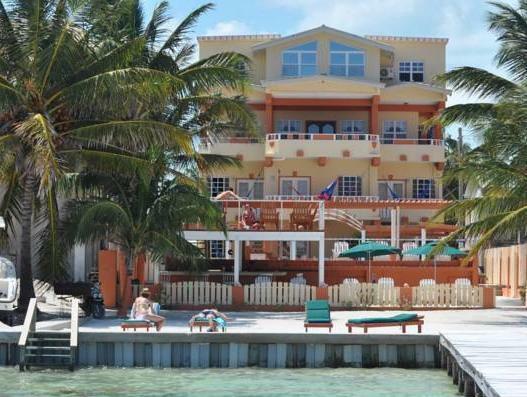 Featuring a sun terrace with swimming pool and a beach bar, the Island Magic Beach Resort is located on the Caye Caulker just 0.6 mi from the airport. 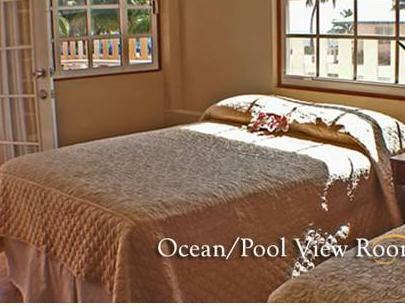 The rooms and suites offer classic décor, air conditioning, seating area, cable TV and a private bathroom with free toiletries. 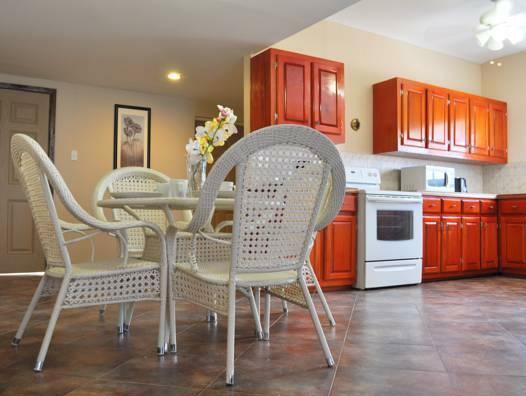 The suites also feature a kitchen or kitchenette with microwave, dining area and a fridge. The beach bar serves snacks and the guests will find a variety of restaurants 656 feet from the Island Magic Beach Resort. Activities such as snorkeling, sailing, scuba diving, fishing and island tours can be arranged as well. 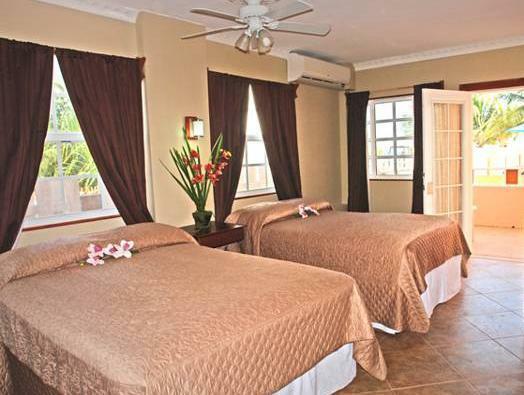 This complex is a 45-minute boat trip from San Pedro Airport and 10 minutes’ flight from Belize Airport. Hotelli tarjosi katon ja seinät, eipä muuta odotettukaan. 5 minuutin kävelymatka kaupungille. Ei ravintolaa eikä aamiaista.